The Abstract Expressionist movement yielded an impressive class of artists, all united through their unique vision. 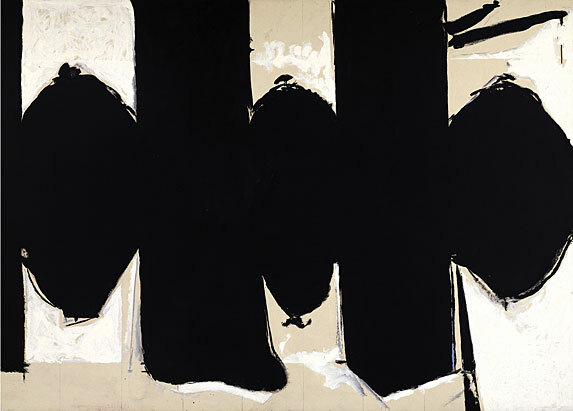 Perhaps one of the most prominent artists at the forefront of the movement was Robert Motherwell. 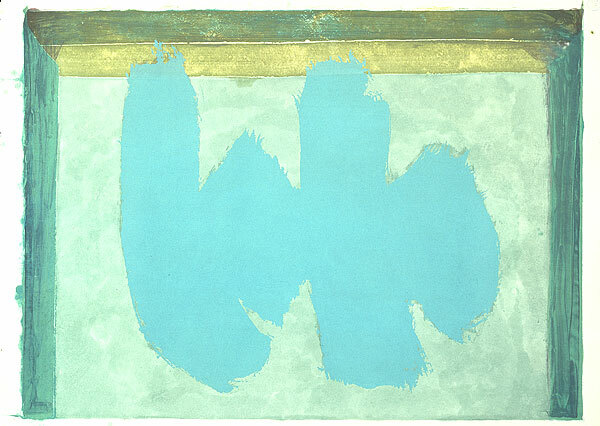 Motherwell is not only defined as a painter, but also an esteemed editor, lecturer, and printmaker. 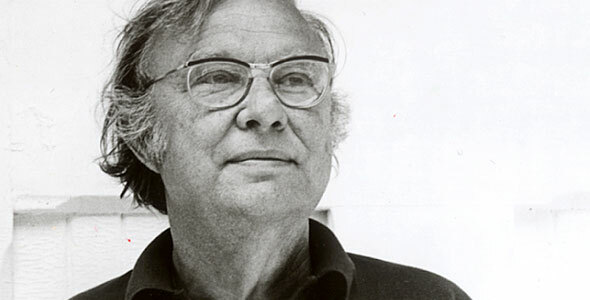 Before embarking on his artistic career full time, Robert Motherwell achieved his doctorate in Philosophy, and studied symbolist works of prolific writers such as Mallarme and Edgar Allan Poe. Literary symbolism proved to deeply resonate with Motherwell; continually reflected in his vast body of work. Robert Motherwell was able to marry his love of literature with the visual arts through frequent ambitious collaborations. Most notably, Motherwell was editor of a collective anthology of Dadaist works (including writings and visual arts) in conjunction with esteemed Dadaist artists (i.e. Marcel Duchamp, Max Ernst) titled, “Dada, Painters & Poets”. While Motherwell excelled at writing and literature appreciation, it is his visual endeavors that truly cement him in art history. 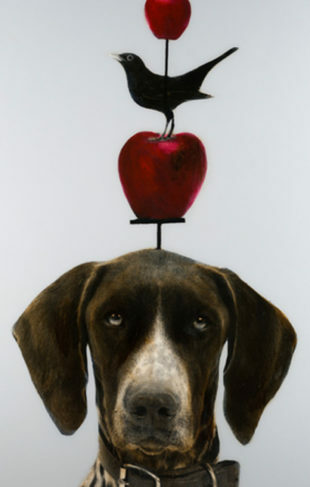 Motherwell was largely influenced by the New York School of artists. The post industrial painters (i.e.- Jackson Pollack, Lee Krasner) were instrumental in Motherwell’s artistic development. The autonomy of the abstract expressionists (including Motherwell’s one time spouse Helen Frankenthaler) coupled with the subconscious symbolism of the surrealists helped form his distinct style. Motherwell’s visual artistic talents were not limited to strictly painting. 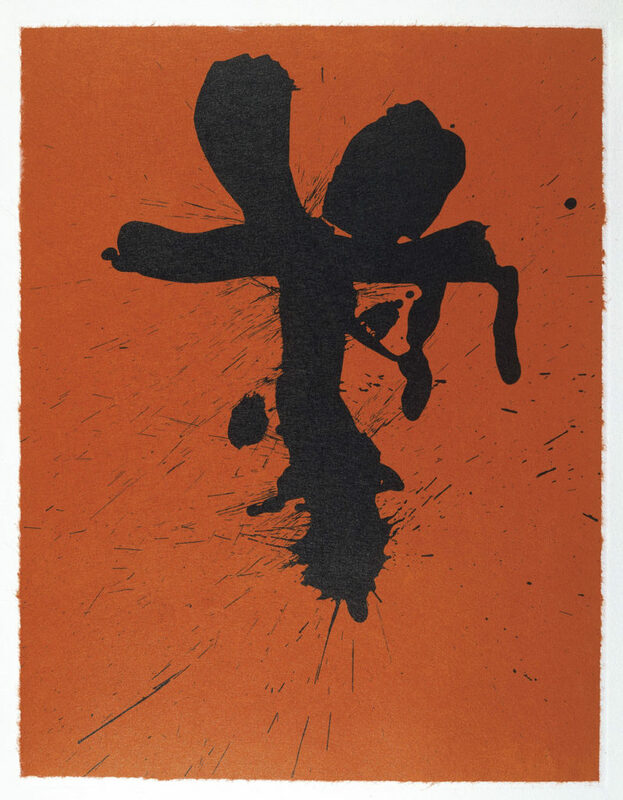 Motherwell expanded his medium to include screen printing, collage, and sculpture. At once gestural, abstract, symbolic and literal; Robert Motherwell’s art is the pinnacle definition of 20th century abstract expressionism. 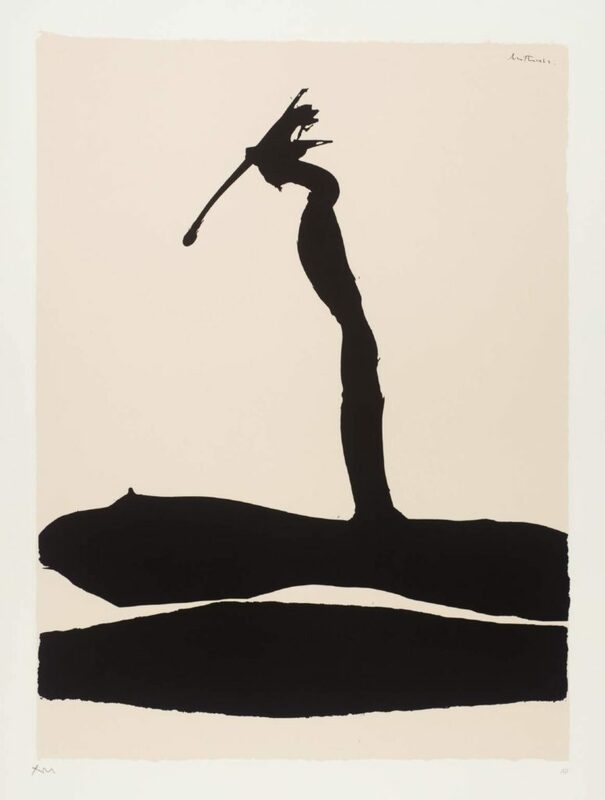 Motherwell infused his art with a literal subconscious that was heavy with symbolism; a nod to his love for the written word and a clear allusion to his surrealist predecessors. Motherwell’s heavily contrasted colors and energetic shapes create a unique tension reflective of the era unseen in other abstract expressionist works. Robert Motherwell was able to interpret the abstract expressionist movement through his literary critiques and lectures while still remaining a relevant and active participant. 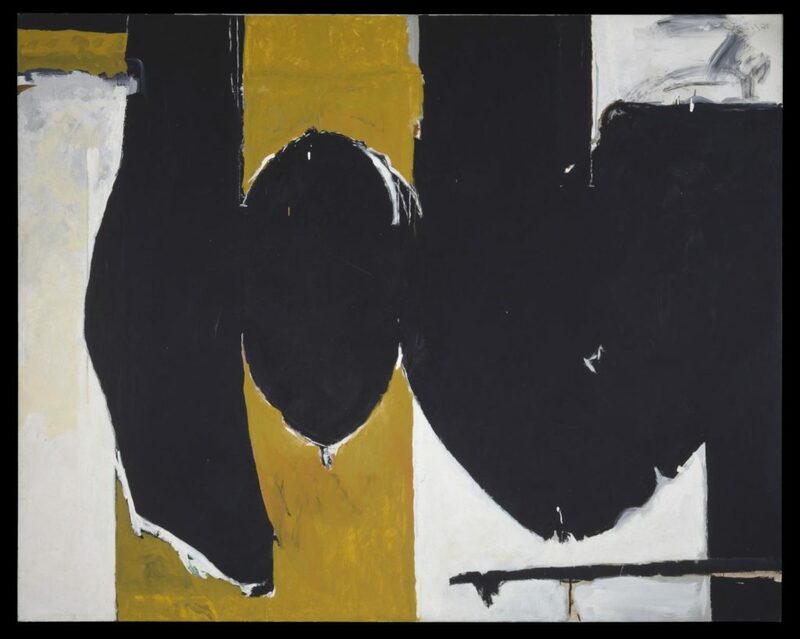 Robert Motherwell’s legacy continues to influence modern art; through his multitude of works; including his written word, illustrations, and varied collaborations.